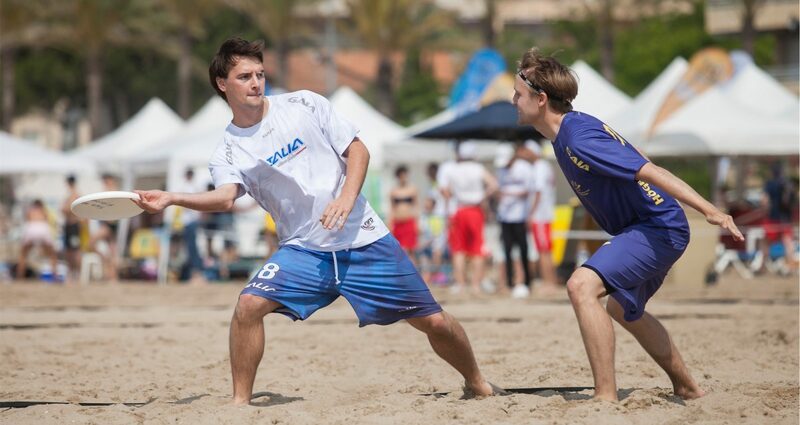 The World Flying Disc Federation is the international sports federation responsible for world governance of flying disc (FrisbeeTM) sports, including Ultimate, Beach Ultimate, Guts, and Individual Events. WFDF is a federation of member associations which represent flying disc sports and their athletes in more than 65 countries. WFDF is an international federation recognised by the International Olympic Committee (IOC), a member of ARISF, GAISF and the International World Games Association, and it is a registered not-for-profit 501(c)(3) corporation in the state of Colorado, USA.